We are a leading Service Provider of banking & non banking institutions services from Navi Mumbai, India. We are engaged in providing excellent quality Banking and Non Banking Institutions Services to our customers. 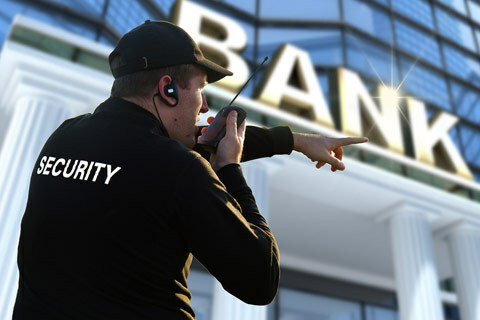 These services are ideal for training of security guards of banking and non-banking sectors. Executed under supervision of qualified professionals, these services are rendered at economical prices. Looking for “Banking & Non Banking Institutions”?